the industry leader by name. 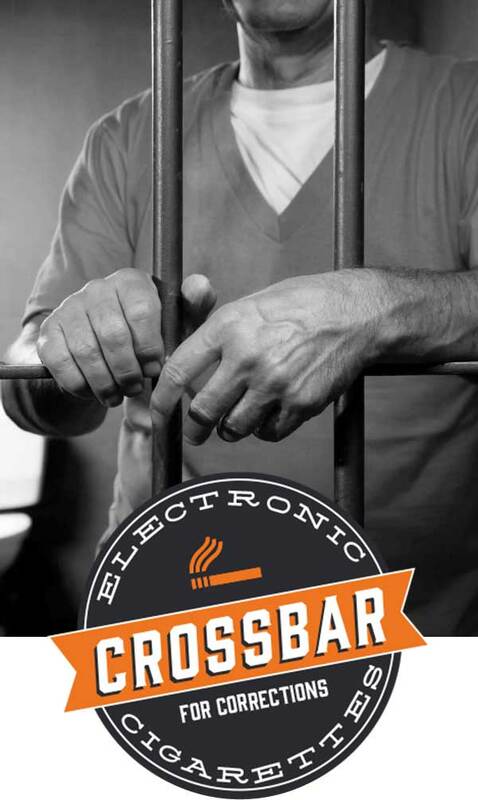 In late 2012, the elected Laurel County, Kentucky Jailer, Jamie Mosley, not only designed an amazing product for his own jail – the CrossBar Electronic Cigarette – he created an industry. What started as an attempt to generate more revenue, reduce contraband, and improve inmate morale among his inmate population, now represents one of the fastest growing products the corrections industry has seen in years. 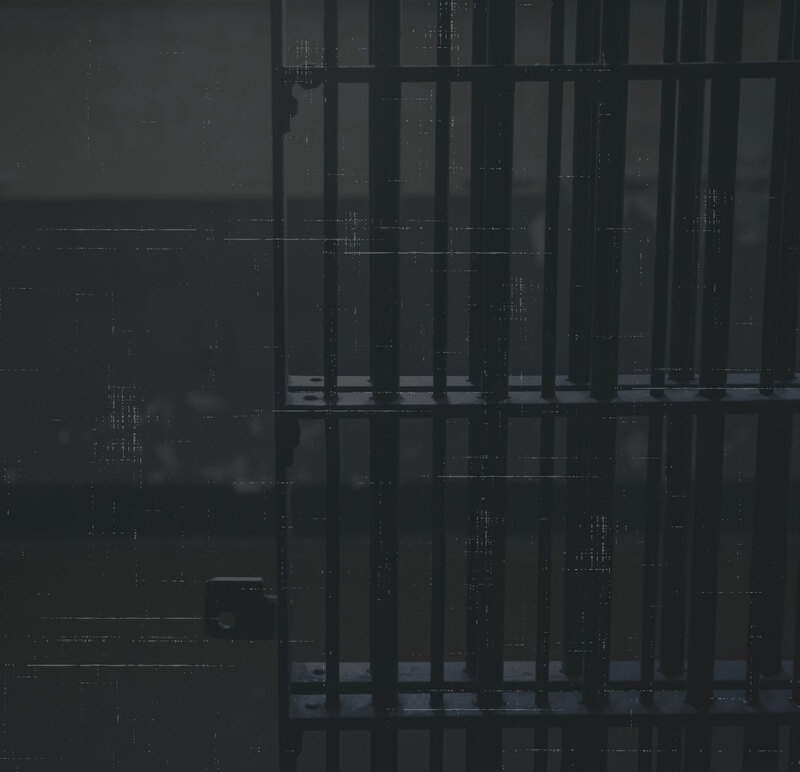 The CrossBar brand is recognized in jails nationwide as the leader, with increasing numbers of U.S. correctional facilities utilizing our product. CrossBar’s ownership and staff are all current or retired law enforcement and correctional professionals, so when you do business with us, you can feel confident that you are doing business with one of your own. Since the inception, CrossBar has continued to invest in research and development. We have sealed ends on our units and added an additional layer of security on the battery end with tamper obvious tape on both ends. Each unit has it’s own serial number in the form of a scannable barcode, located on the battery for tracking purposes. We are not a vapor shop or a telephone company selling one of many products. We manufacture and sell our own product that was developed specifically for use in corrections. CrossBar is fully compliant with mandates set forth by the FDA relative to the regulation of ENDS (Electronic Nicotine Delivery Systems) or E-Cigarettes. We have both our establishment and all of our products registered with FDA as required. We are conducting behavioral tests, as well as in-depth product testing, to ensure we deliver the best product possible to our customers. We are currently in the process of submitting a pre-market tobacco application to the FDA. 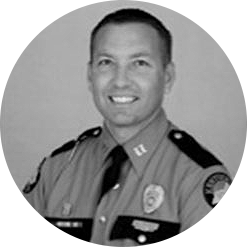 Jamie began his criminal justice career as a Kentucky State Police Communications Specialist where he served the agency for thirteen years at four different posts throughout the commonwealth. His final two years as a state employee were dedicated to his position of Instructor at Kentucky's nationally recognized Department of Criminal Justice Training. Recently re-elected to his second four year term in 2014, Jamie continues striving to elevate corrections through his non-conventional, high energy style of administration. The former Nascar driver utilized his engineering capabilities to create one of the most innovative and impactful products to arrive in the corrections industry in decades. 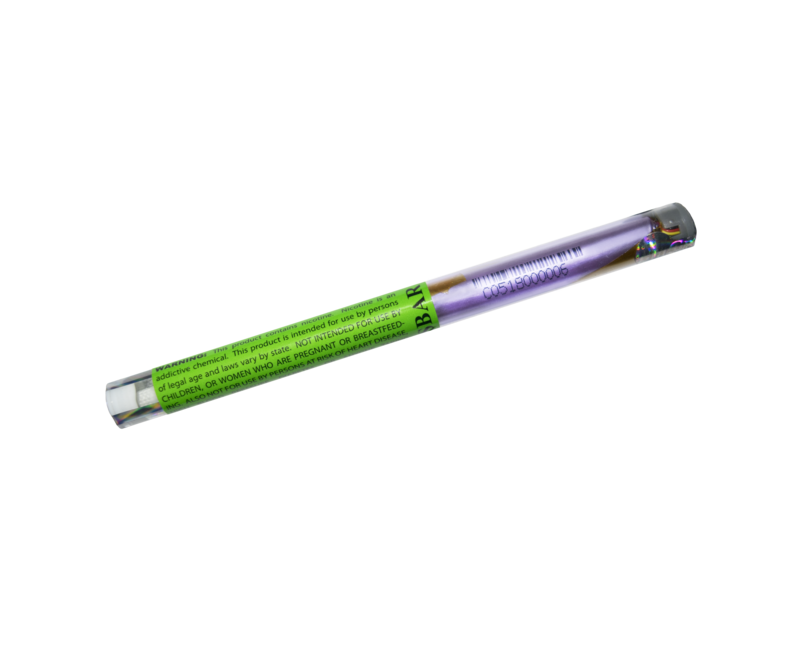 The CrossBar Electronic cigarette. The father of four daughters having realized amazing successes both professionally and personally remains passionate about his position of Laurel County Jailer. Jamie says "Though I am very blessed to have realized success I still wake up every morning looking forward to going to work, I can never imagine not being at the jail....I love corrections and having the opportunity to impact the lives of my staff and our inmates." Greg spent 20 years as a Kentucky State Trooper. 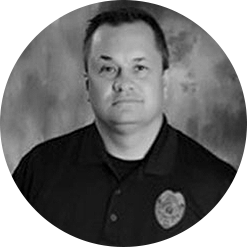 He served in various assignments at Post locations throughout Kentucky, including two years on the Governors Executive Security Detail and six years as an undercover Narcotics Detective. He retired in October 2014 at the rank of Captain to serve in his current role of Executive Vice President. Greg directs new business development and serves as head of administrative operations. Greg is the father of three boys. Greg says, "I've been fortunate throughout my career to meet and work beside great people. Now with CrossBar, I continue making new friends within the law enforcement community from all over the United States." According to most detention facility administrators, a majority of inmates in a correctional facility arrives with an addiction to nicotine. An abrupt disappearance of that nicotine can trigger multiple behavioral issues. Facilities who utilize our products seem to experience a reduction in conflicts between the inmate population. According to our customers, the most frequent piece of contraband introduced into correctional facilities above cell phones, weapons, marijuana or even other drugs is.....tobacco. The use of CrossBar products eliminates the need for inmates to sneak in tobacco by providing an alternative nicotine delivery system. CrossBar maintains and adheres to a compliance program for its electronic cigarettes as required by the US Food & Drug Administration (FDA) under the Federal Food, Drug and Cosmetic Act, as amended by the Family Smoking Prevention and Tobacco Control Act (21 USC 387 et. seq). We make every effort to ensure our compliance obligations are met. We have obtained an establishment registration number, as well as product registration numbers for all of our products. See our "FDA" tab at the bottom of the page for more information. For the last two years, the Shelby County Jail has been offering inmates the option to buy Electronic Cigarettes or E-Cigarettes from the jail commissary. The Darlington County Detention Center is seeing benefits from the electronic cigarettes that are behind bars…. Just because you are behind bars doesn’t mean that you have to go without your nicotine fix. As a non-smoker, Jamie Mosley never dreamed he would one day own a small company that sells e-cigarettes. When you do business with CrossBar you are doing business with one of your own. Our entire ownership and staff are all current or retired law enforcement and correctional professionals. We can help with further information and purchasing.